A forum to discuss architecture and technology stacks with a focus on solutions for health care and life sciences. 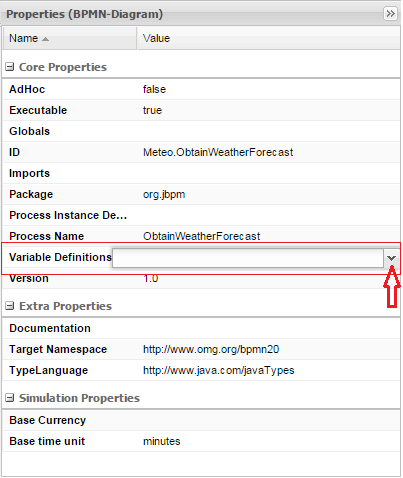 In my previous post I was describing how to install and run jBPM console. 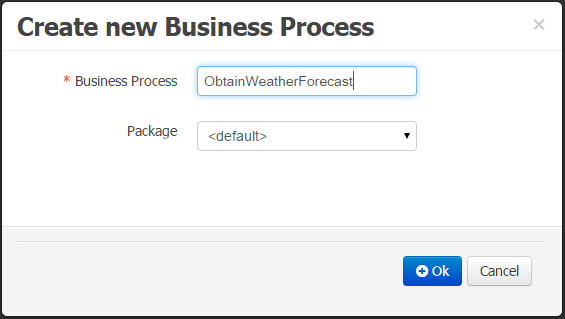 In this one post, I would like to describe how quickly create a workflow calling a web service. 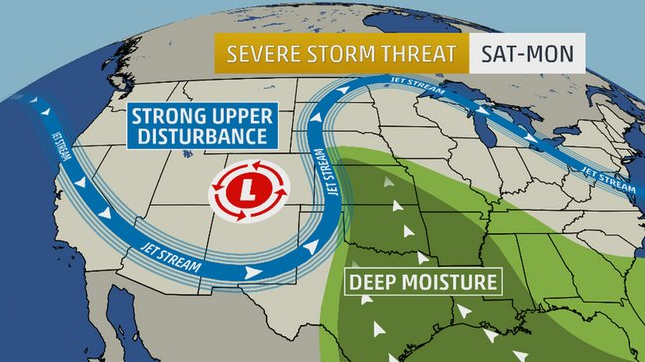 I will be using a public weather web service based API (OpenWeatherMap) for convenience. 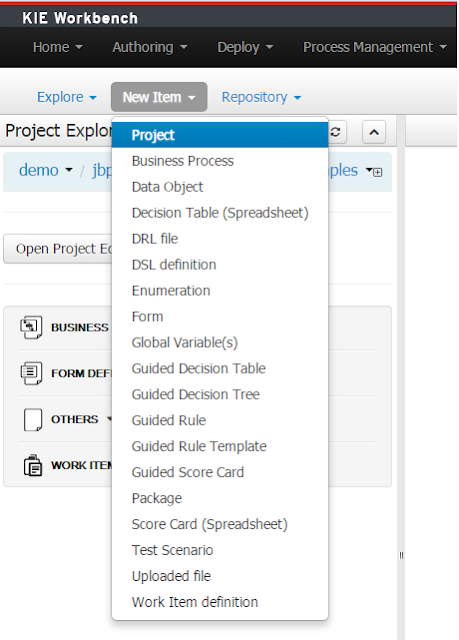 This will create a project where you will be able to add business processes and task forms. 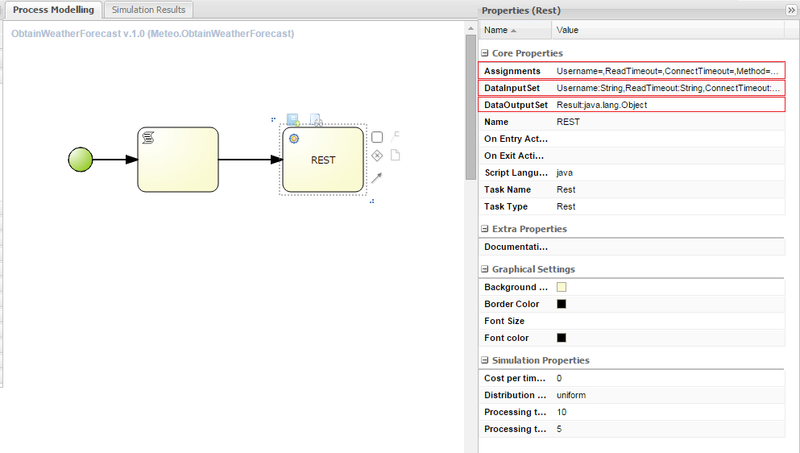 Automatically, the Process Modelling / Shape Repository panel opens with an initial default Start Event generated. On the left the Object library. 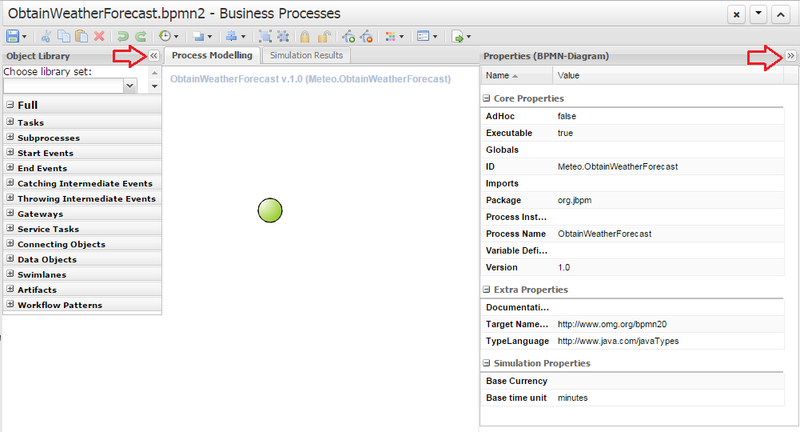 On the right side, the Properties of the BPMN diagram elements.You click on the top buttons to show the panes. 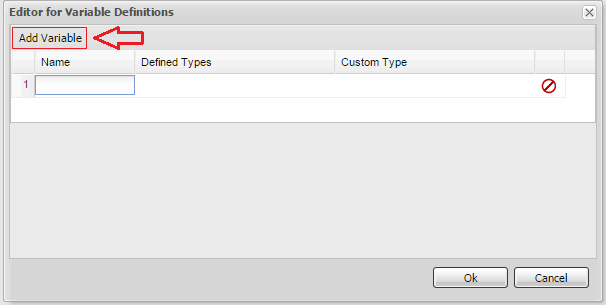 First I am going to define a set of variables that will be available in the process to maintain internal values so I can share information between nodes. For this I click on the background of the business process and edit the Variable Definitions Properties of the ObtainWeatherForecast business process. 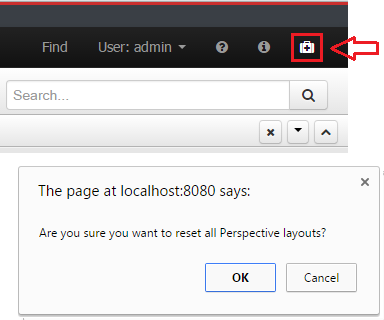 When adding a new task, you have various ways to do this. 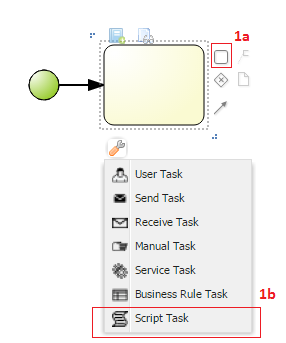 from an existing event node or a task node (1a) and specify one of the other 7 basic type if needed using the tool context icon for a more specific one (1b). 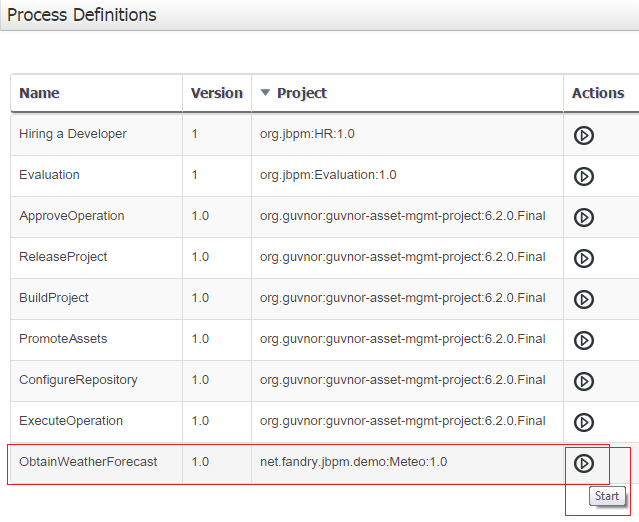 You can also use the Object library and drag/drop the task (2) and link the nodes via the link context icon (3). 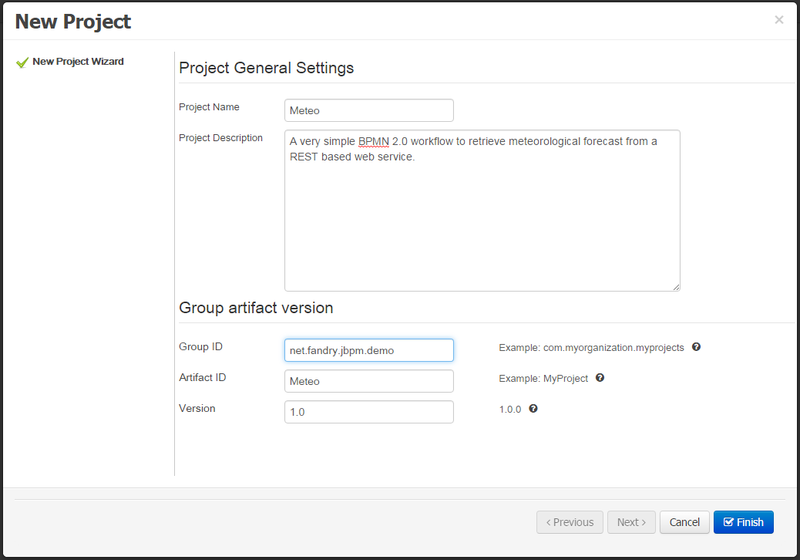 If you want to add a more specific Service Task (Email, Log, REST, WS), then you can use the Object Library and select the corresponding Service Task (4). 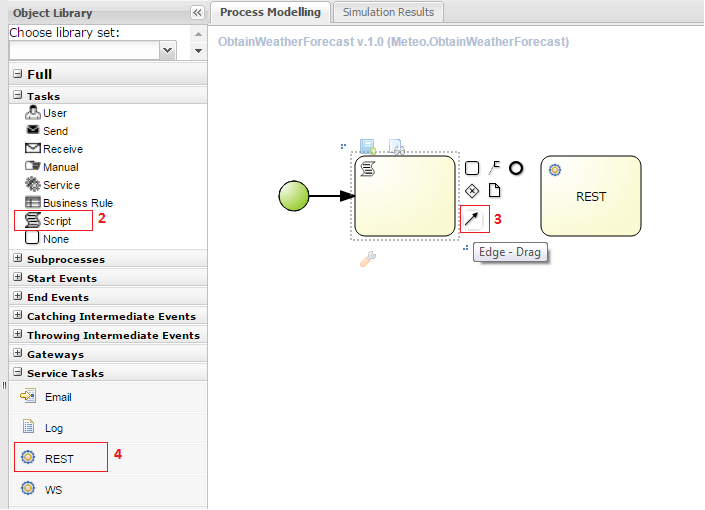 Then we are going to map the object Result of the call (use [Output Mapping]) to our process variable forecast. 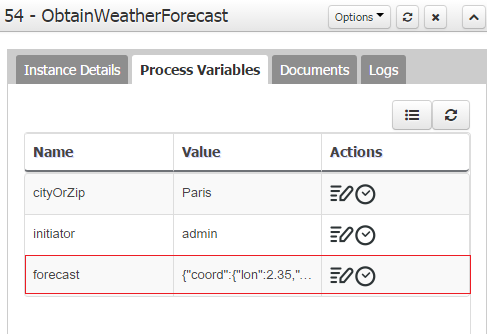 Later we will be able to use the forecast JSON output and extract and display the associated information. 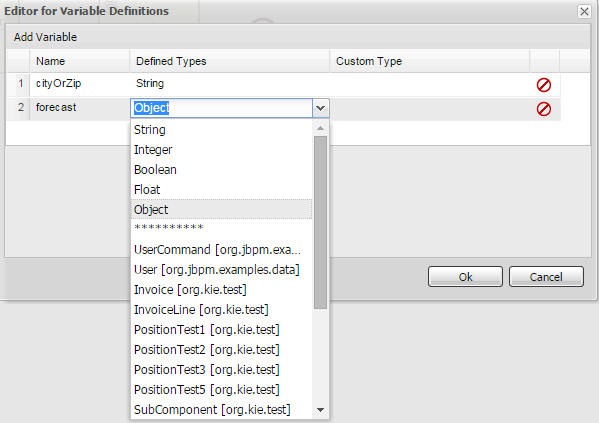 with a Terminate End Event, link all nodes and add useful properties such as names. To deploy your Project and Business Process, select Build & Deploy. 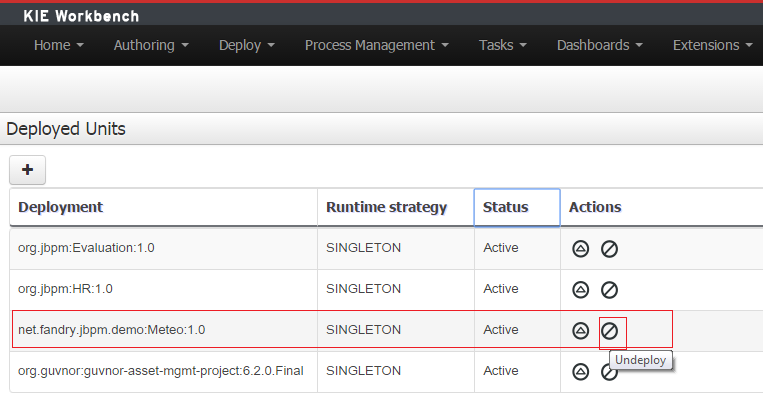 After your project is successfully deployed, you select Deploy|Process Deployments. 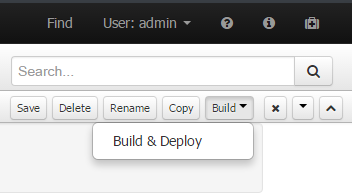 You can then see your deployed project with the option to Deactivate it or Undeploy it. 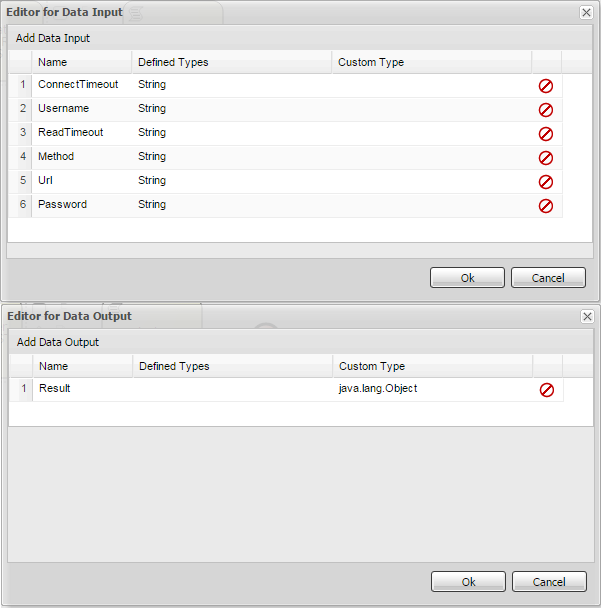 I enjoy designing and developing web applications solutions that solve concrete problems and bring personal satisfaction to end users. 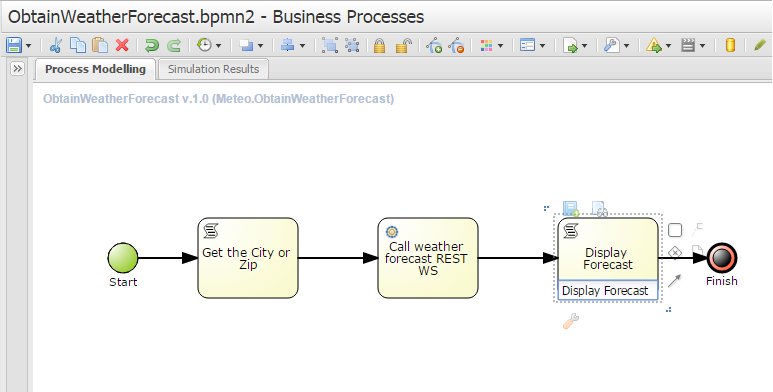 Some of my topics of interest include Enterprise Level Business Applications, Architecture, Multi-tiered Systems, SOA, Cloud based Solutions, Object-Oriented Analysis and Systems, Java, Healthcare, Bio-science. More on my background can be found here.